If you want your WordPress website to make a statement and stand out among the crowd of competitors you definitely need to consider photo backgrounds. High quality full-screen photos at the background of your website are guaranteed to make a strong visual impact on your visitors. Photo backgrounds have been a trend in web design for quite a while. 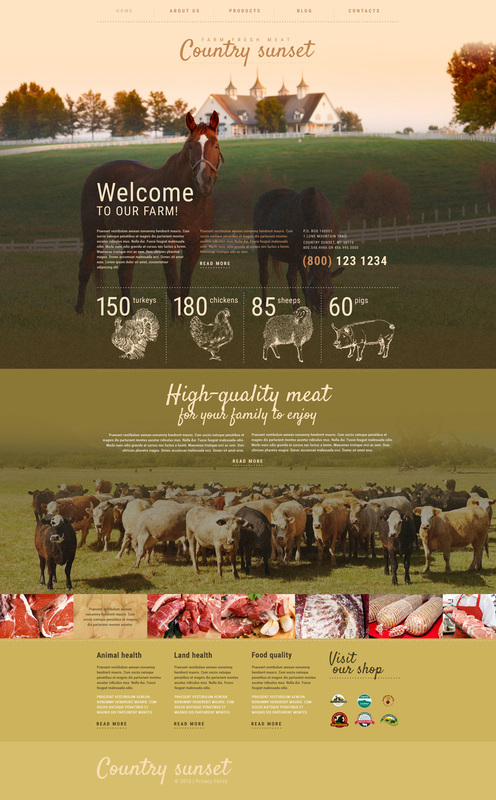 Web designers love big images because they are great for expressing ideas and making statement and they look good. Website visitors love big images because they attract attention and they look great. I think it’s safe to say photo background trend is gonna stay with us for a while yet. You might think that photo backgrounds are only used on art and photo portfolios. 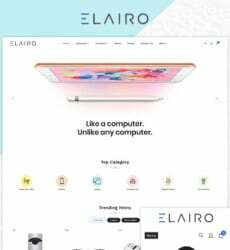 That’s not exactly true, a relevant photo can be use at the background of any website, be it industrial business or toys online store. The key here is – the photo has to be relevant to the business, reflect its main goal and specialization. High resolution. The photo you use at the background has to be high quality and high resolution, it won’t do you any good if the background on your website is indecipherable or shows pixels. Responsiveness. If you use a photo background you need to make sure it is responsive, just as the rest of your website. Imagine a website with unresponsive image at the background. It’s a disaster for you and a very bad user experience for mobile visitors. Relevance. It’s been said above already, but I think it’s good to repeat this – the photo you use has to reflect your business. An industrial website with flowers at the background will just look silly, don’t you think? Load time. Check if the background image slows your overall load time. If it doe – either don’t use a photo background or find a way to make it faster. Lazy load is a great way to assure the fast load for example. To conclude this post I selected 10 WordPress themes recently added to our premium collection, which score stunning photo backgrounds. You’ll notice there are themes for various businesses, the photo background are implemented in different ways. 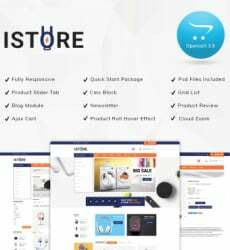 I also would like to note that every WP theme in this selection is fully responsive and our developer made sure they all load fast and are cross-browser compatible. This responsive Agriculture WordPress Theme is meant to become a progressive farmer’s online presence. This Music WP template is designed for a software development company that provides music apps. The fully responsive Transportation WordPress theme above is created for a delivery services provider. 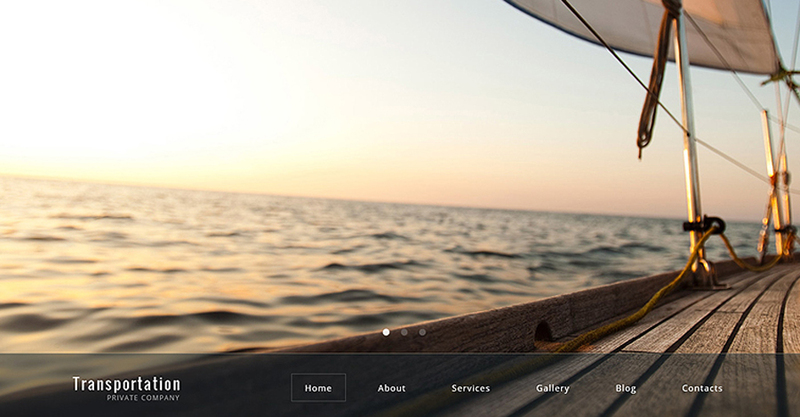 This Sport WordPress theme is going to become a nice online presence of a fishing club, don’t you think? The Interior & Furniture WordPress design above is a great choice for an interior designer blog or a furniture manufacturer. Gourmet Cuisine is a stylish Cafe and Restaurant WordPress theme created with an Italian restaurant in mind. 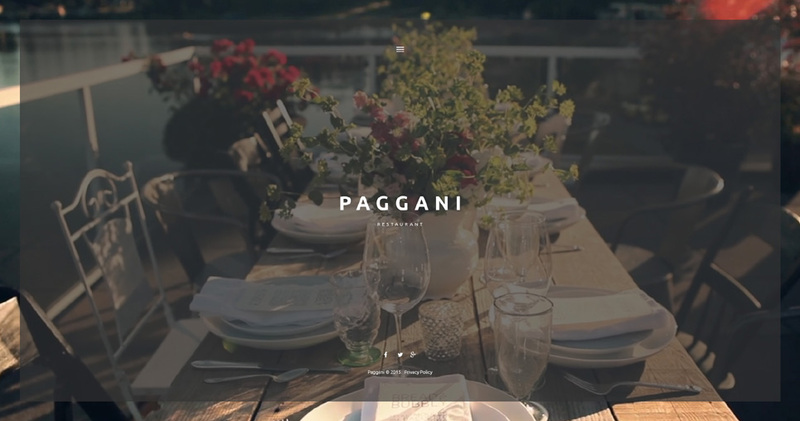 This Cafe and Restaurant WP theme has a very unusual layout. Sky-High is a Business WordPress Theme with very stylish design. Fooyx is a stylish WordPress design with modern colors meant for an online food delivery service. This bright and warm travel WordPress theme is the perfect choice for a travel agency.